Our company and its employees are part of and contribute to the greater Huntsville community. Our company culture and climate fosters values that provide success in both professional and personal environments found in business, local community and society in general. Our employees carry our core values of integrity, responsiveness, and innovation into community endeavors. 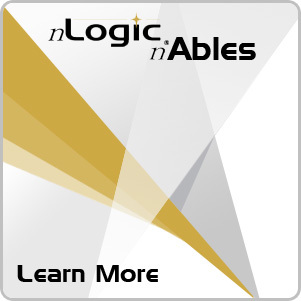 Definitively, our employees have recently established nLogic nAbles, a 501(c)(3) nonprofit organization that awards a monetary grant to a worthy community cause.